PrecisionBrew™ are digitally controlled brewers. 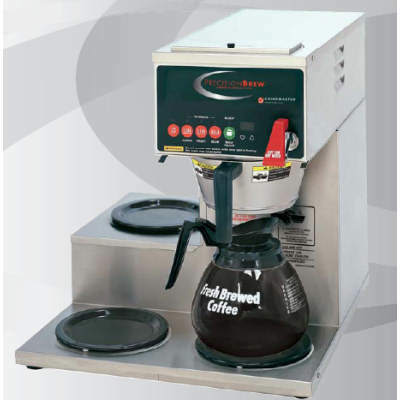 The brew temperature and brew volumes are digitally controlled for complete accuracy. Water temperature is maintained to +-1°F throughout the brew cycle. 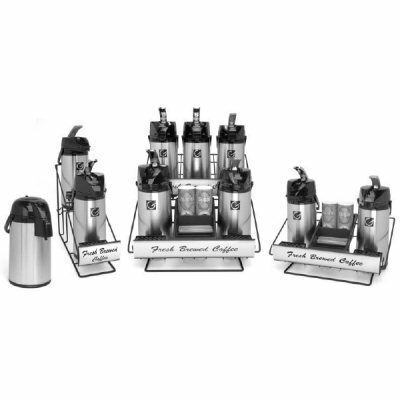 Pre-Infusion and other programmable brew process controls allow the operator to achieve a “signature” cup: to their exact brew process specification and taste profile. 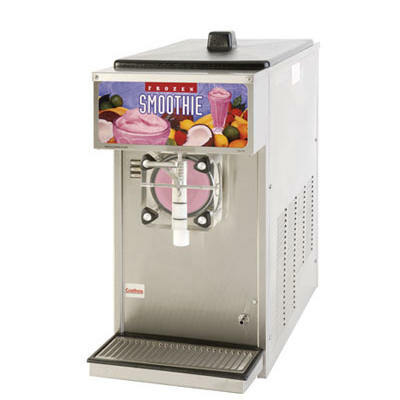 Other features include Low Temp-No Brew, which prevents brewing with water that has not reached optimum brewing temperature. 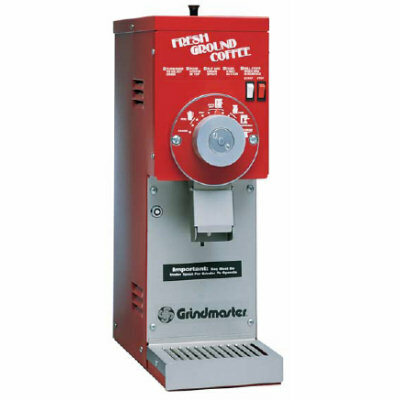 The Grindmaster Model B-3WR is a single, digitally-controlled brewer. It has one warmer under the brew basket and two warmers on the right side. Low Temp/No Brew – Allows the brew cycle to begin only when the water has reached the optimum brew temperature.